CPR masks come in a variety of styles, and the right mask for you largely depends on when you anticipate using it. Nobody wants to use a CPR mask, but if you’ve chosen to keep one (or more) on hand, you’ll probably want to know more about it. We’ve written a few articles on the types of masks we carry and discuss their characteristics. Masks will have a variety of options, such as oxygen ports, different sizes, different storage, and an array of accessories. 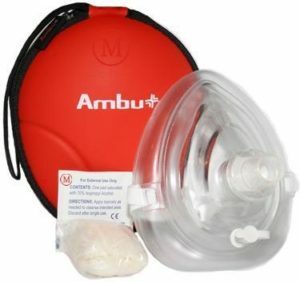 We hope these articles help you choose the correct CPR mask, or help you understand how to use and care for your mask. As always, please don’t hesitate to reach out to us with questions, before or after the sale. We answer comments/thoughts left on our blog, and love the opportunity to speak with our customers on the phone. Thank you for the opportunity to provide these articles, and we hope you consider us when you purchase your next mask! 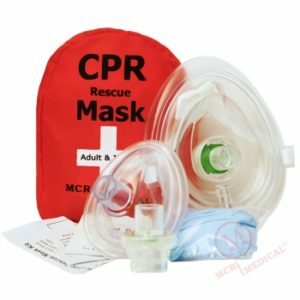 Black Friday CPR-First Aid Training Supplies Deals Drop at 5PM EST Today! Shop the lowest prices of the year! Are you a seasoned CPR trainer or just starting out? 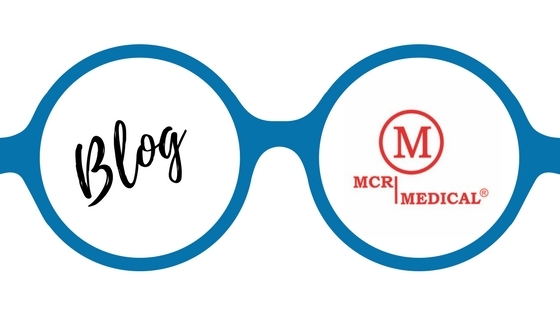 This weekend promises to be the absolute best time to shop for CPR training equipment and CPR/First Aid training supplies here at MCR Medical. Continue reading Black Friday CPR-First Aid Training Supplies Deals Drop at 5PM EST Today! Posted on November 22, 2017 December 8, 2017 Author MCR MedicalCategories AED Trainers, CPR Masks, CPR Related News, Fun Novelty Items, Other Products, Prestan CPR ManikinsLeave a comment on Black Friday CPR-First Aid Training Supplies Deals Drop at 5PM EST Today!